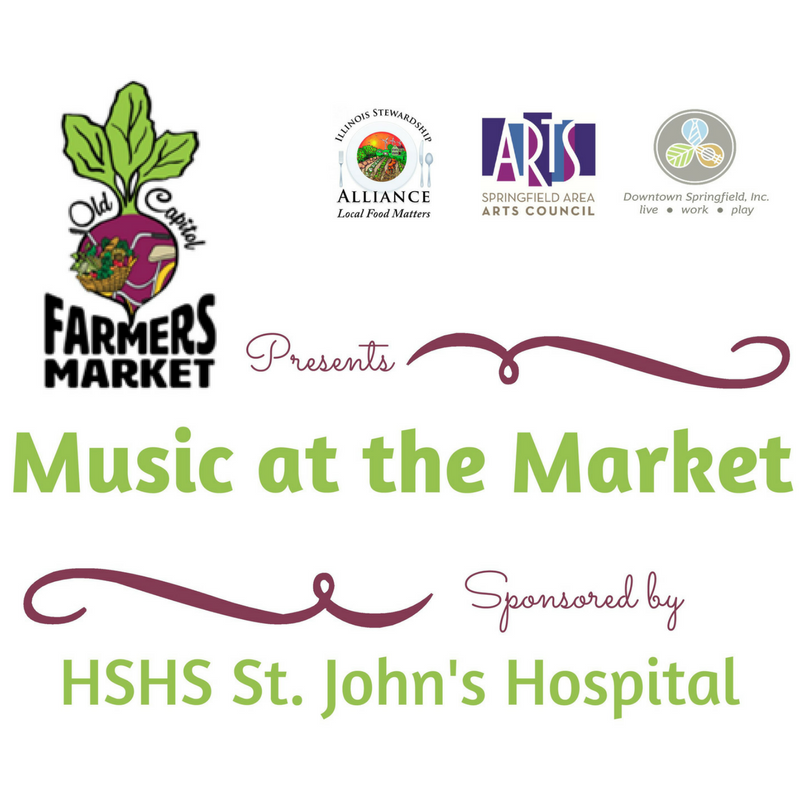 Music at the Market voted “Best Free Entertainment” in the 2018 Illinois Times Best of Springfield edition. 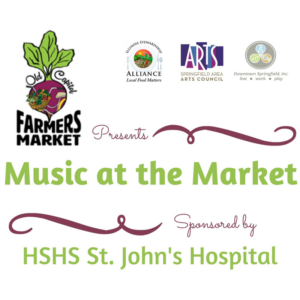 Search...:Home/News/Music at the Market voted “Best Free Entertainment” in the 2018 Illinois Times Best of Springfield edition. By Sheila Walk|2018-12-19T17:11:02+00:00December 19th, 2018|News|Comments Off on Music at the Market voted “Best Free Entertainment” in the 2018 Illinois Times Best of Springfield edition.